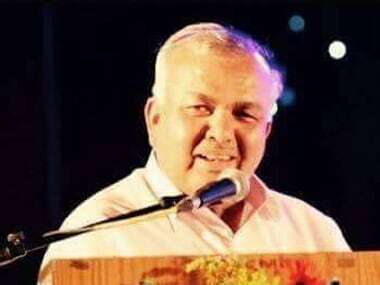 Bengaluru: Taking a dig at the BJP over its "double standard" on the ban of cow slaughter, Karnataka minister Ramalinga Reddy on Saturday alleged that the country's beef export was flourishing under Prime Minister Narendra Modi's regime. Recalling the statements of BJP president Amit Shah and Uttar Pradesh Chief Minister Yogi Adityanath during their visits to Karnataka that they would ban cow slaughter in the state after coming to power, Reddy said killing of any animal was not right. Speaking to reporters in Bengaluru, the state home minister noted, "If they have real love for cows, they will have to first stop the exports." Reddy also alleged that under Modi's regime, the country has attained the second position in the global beef exports, from the third place it enjoyed earlier. Brazil currently holds the first position, while Australia is third. "Does this mean for Rs 26,000 crore, they (BJP) are exporting beef and not banning it? If their sentiment about the cow is true, let them stop it," he said. 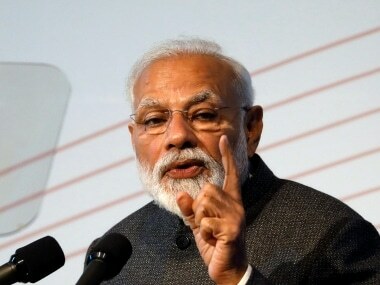 Citing data by the Centre for Monitoring Indian Economy data, Reddy said under the Modi regime, beef exports have seen a growth of about 14 percent every year. BJP-ruled Maharashtra and Uttar Pradesh have a large number of beef processing and exporting companies, he said, adding there were allegations that BJP leaders were partners in these beef exporting companies in Uttar Pradesh. Reddy also termed Shah's visit to temples, Swamijis (seers) and the royal family of Mysuru in Karnataka as "politically motivated" ahead of the 12 May state Assembly election. Hitting out at Shah's statement that BJP would bring the culprits involved in killings of RSS and BJP activists to justice, Reddy asked, "Who are they to bring them to justice when we have already done the job." 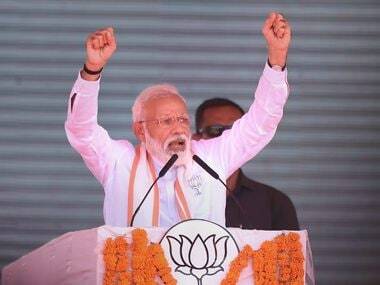 He said the state government has already put the culprits behind bars and in many cases, charge-sheets have been filed, adding "the BJP claimed that 23 activists were killed, while the truth is only 10 of them belonged to the BJP or Sangh Parivar. The rest were all different cases, including that of personal rivalry." 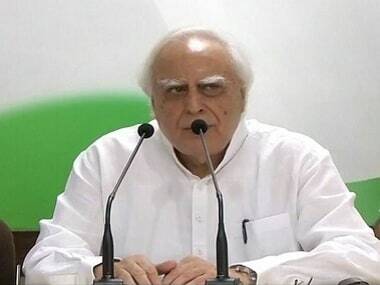 Accusing the BJP of indulging in false propaganda about the killing of 'Hindu activists', he questioned as to why the party leaders were not speaking about the killings of PFI and SDPI activists. Regarding party ticket to his daughter Soumya Reddy to contest from Jayanagara constituency in Bengaluru for the assembly polls, Reddy said, "If she is given the ticket, she will contest from Jayanagara, if someone else is given, we will support that candidate". 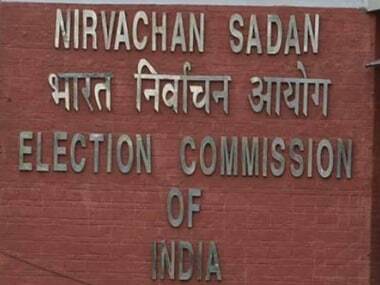 About reports that she was looking at Bommanahalli constituency as a second option, the home minister clarified that his daughter would not contest from any other constituency.